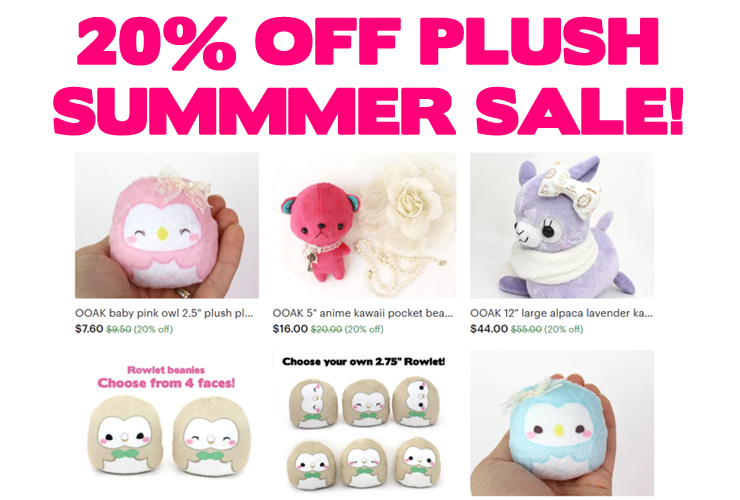 Click this link to go right to the sale! 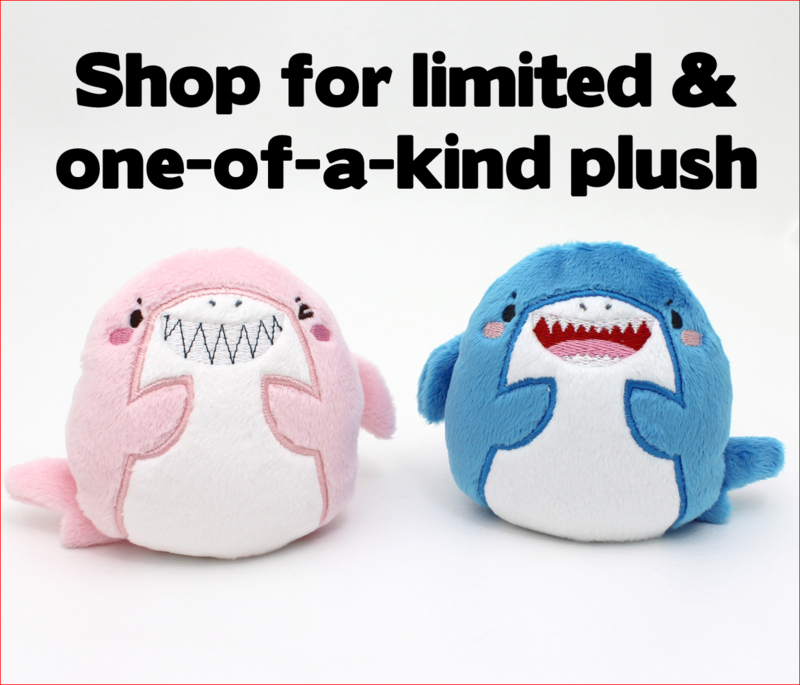 For the next month, select limited & OOAK plush made by me are 20% off at my shop, the link is here. Enjoy!